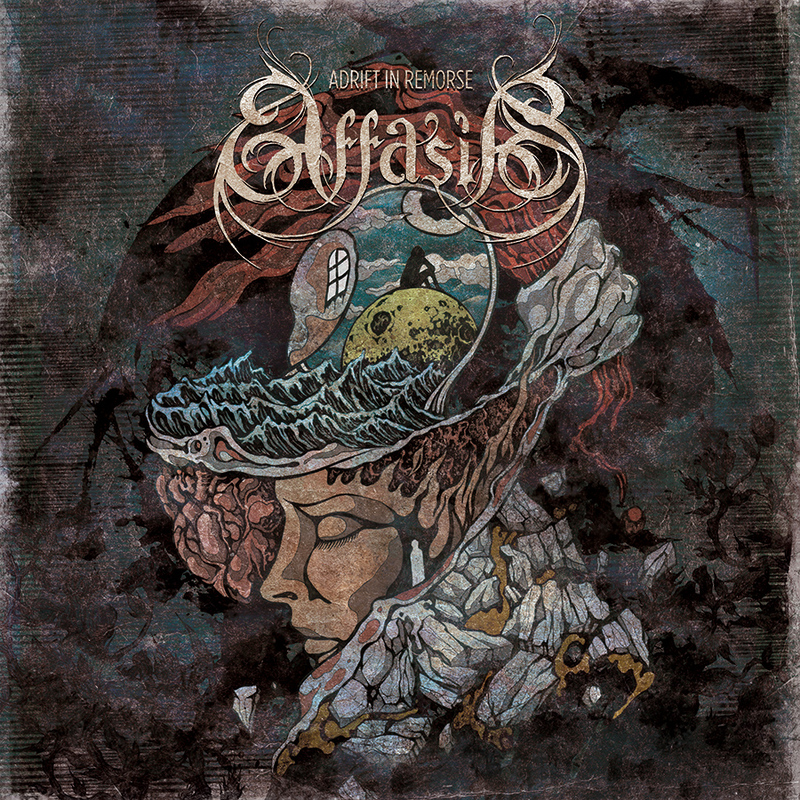 Vast, melodic and slightly gothic, Affasia’s album "Adrift in Remorse" grabbed me right away, it has elements that might appeal to folks who dig epic death doom, but the blend of growling and clean vocals moves it away from more depressive bands like Evoken.The music itself is more on the post-metal side of things. Some elements remind me of Tool. The bass line chugs along nicely, while a keyboard twinkles above and even some blues tinged riffs flow through the middle. The music is emotional and driven but not sappy or overly sentimental. The band is from Richmond and I wish I’d heard of them before now. Look them up on Facebook. The record comes out on their label Transcending.